This week, The Fabulous Sports Babe chats with Charlie Campbell, football guru from WalterFootball.com. The two talk Baker Mayfield going first overall, the Giants taking Saquon Barkley and if it was a mistake, Cardinals QB Josh Rosen, the Bills trading up to take QB Josh Allen and the Bucs picks that resulted from the trade, and everything else that went on during the Draft. Also, The Babe shares her memories of the Draft that involve former USC and Tampa Bay Buccaneers head coach John McKay! Thanks for listening and don’t forget to rate and review the show on Apple Podcasts and Stitcher! 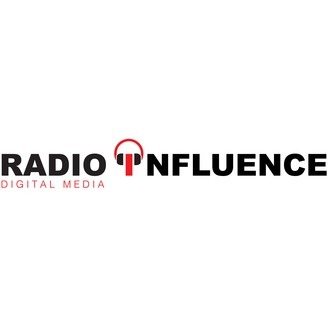 Subscribe to the show on Apple Podcasts, Stitcher, TuneIn Radio, and Google Play! 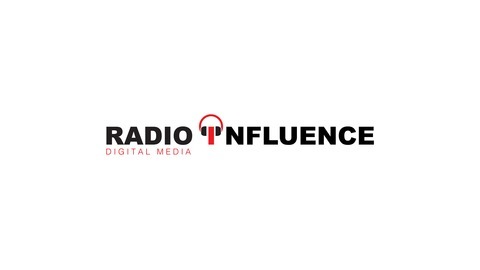 The post Fabulous Sports Babe: Charlie Campbell Of Walter Football Talks NFL Draft appeared first on Radio Influence. 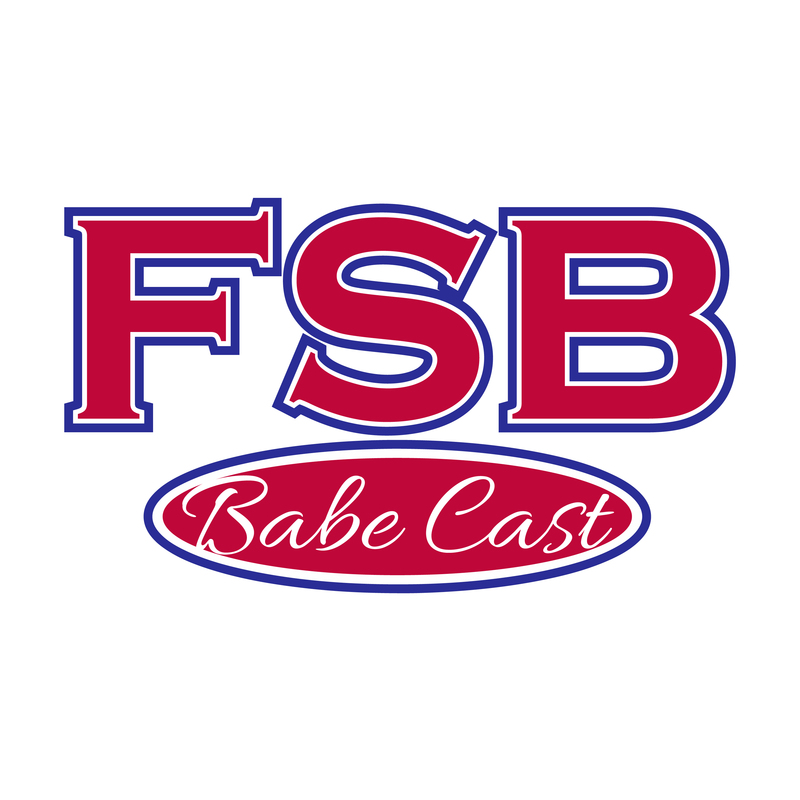 Fabulous Sports Babe: Where Has FSB Been?